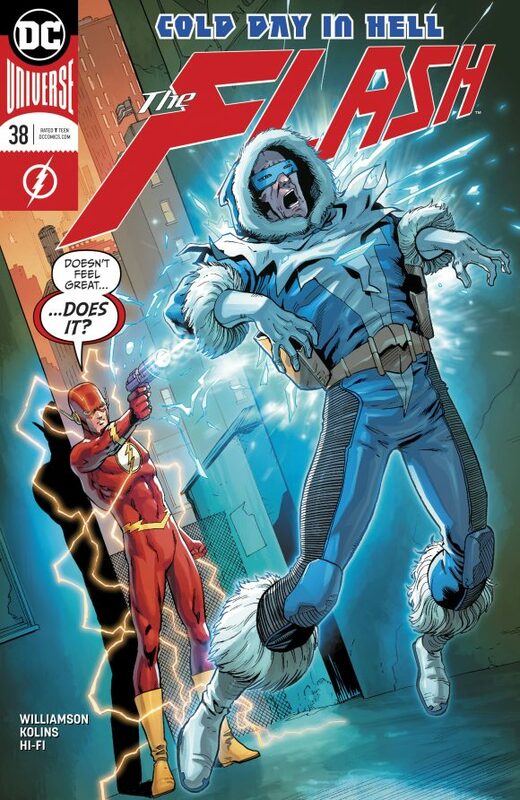 The Flash #38, DC. With the insanely cold weather we’ve been having, I kind of think I have to buy any comic with a cover like this. That’s Barry Kitson, by the way. The issue’s written by Joshua Williamson with art by Scott Kolins and Hi-Fi. Avengers #675, Marvel. 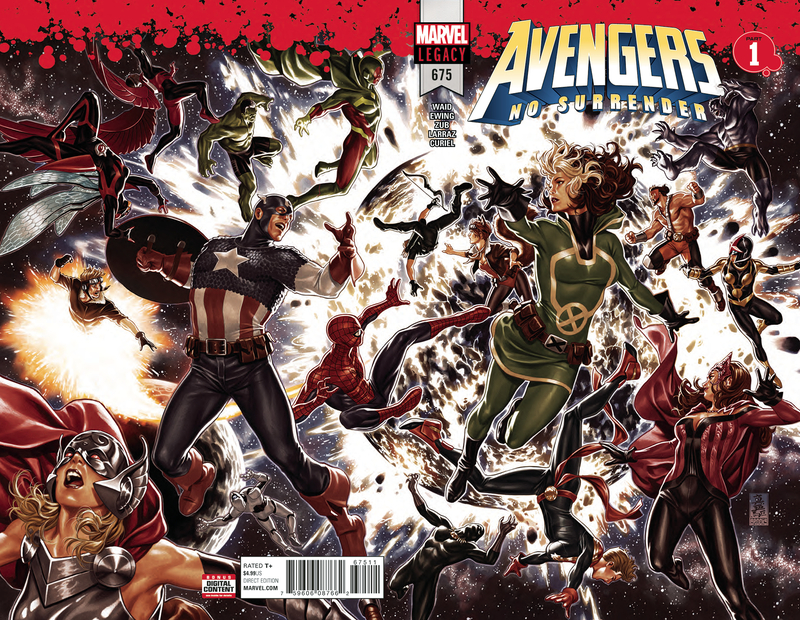 One of the biggest splashes of Marvel Legacy: Pretty much every Avenger under the sun teams up for No Surrender as the book goes weekly for a few months. By a team of creators including Mark Waid, Al Ewing, Jim Zub and Pepe Larraz. The Archies #4, Archie. 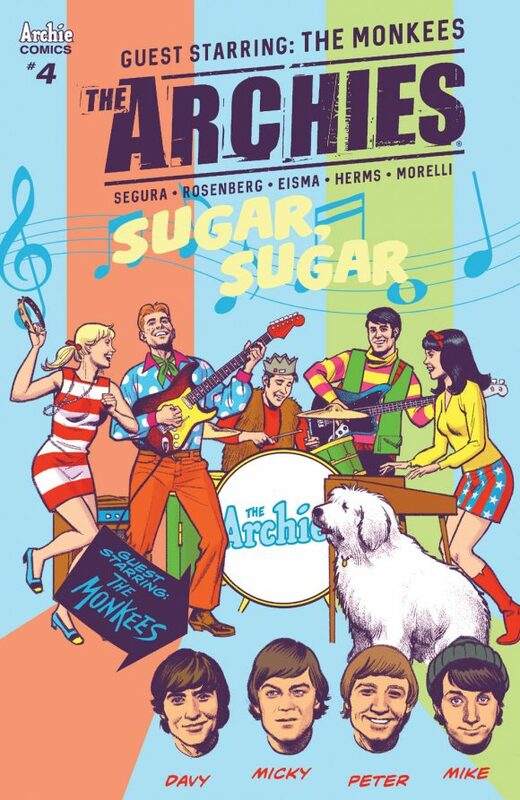 The Archies Meet the Monkees! Check out an EXCLUSIVE PREVIEW here! And variant-cover artist Mike Allred picks his 13 Favorite Monkees Songs too! Click here! 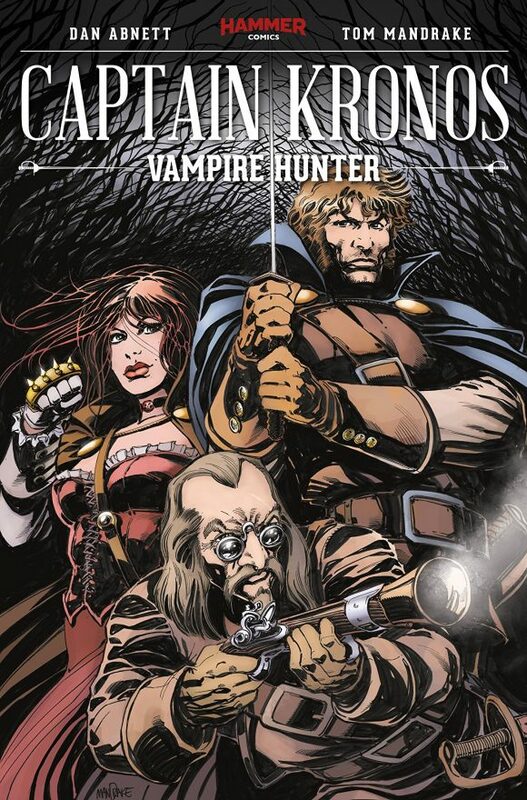 Captain Kronos, Vampire Hunter #4, Titan. This miniseries was my favorite surprise of the last several months. I bought it on a lark because I have a thing for Caroline Munro. But what great fun by Dan Abnett and Tom Mandrake. Much, much better than the Hammer movie that inspired it. 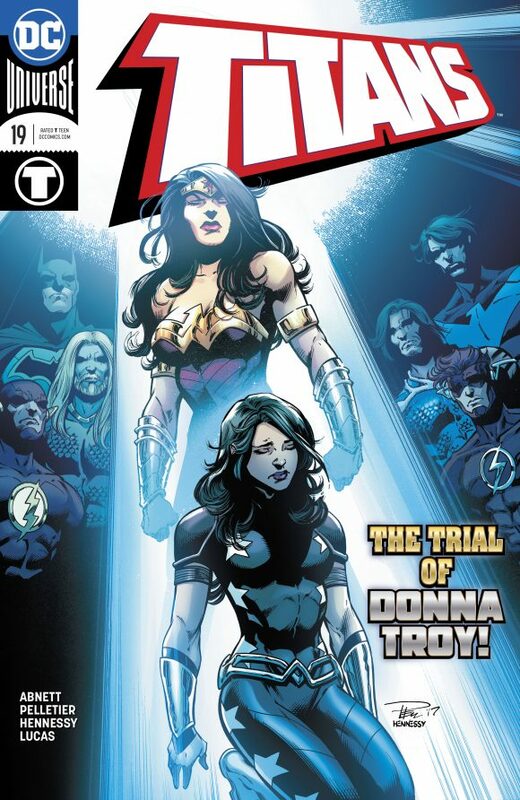 Too bad this is the final issue. Give us more! 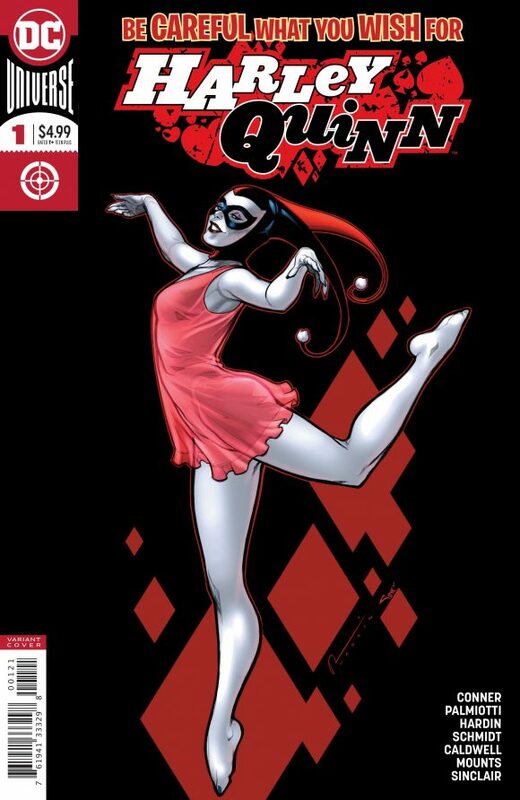 Harley Quinn #34, DC. Amanda Conner and Jimmy Palmiotti wrap their run. 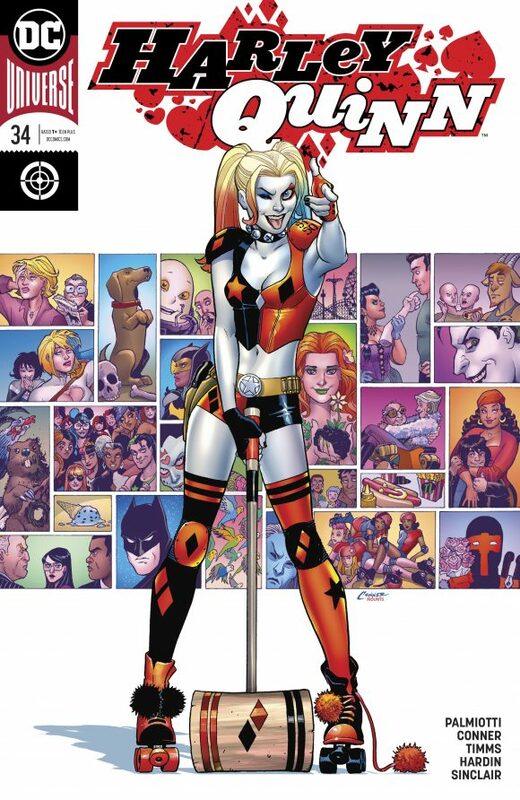 There are a lot of reasons Harley is so damn popular right now and this was one of them. Art by Chad Hardin and John Timms. 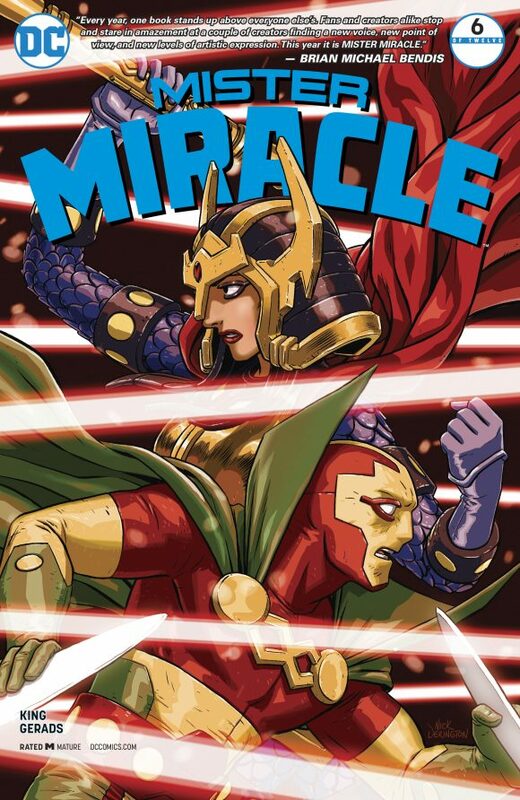 Mister Miracle #6, DC. You know as well as I do that this King-Gerads-Derington production is an Eisner frontrunner. 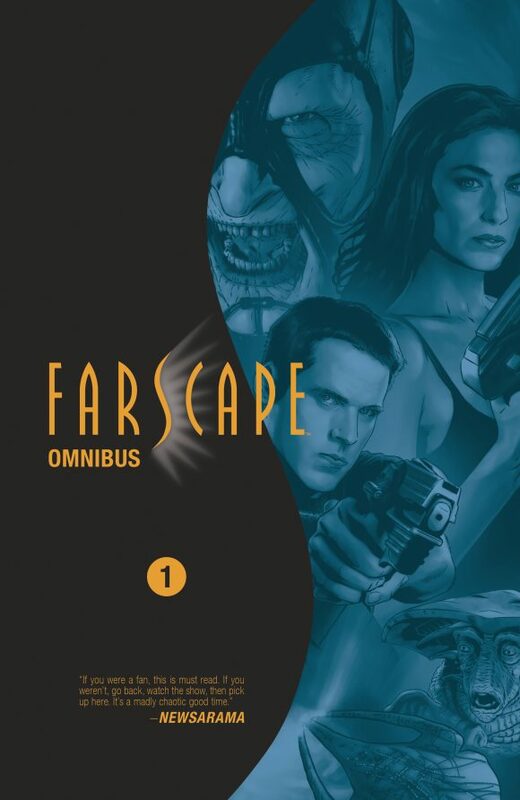 Farscape Omnibus Vol. 1, Boom! Studios. Any Farscape fans out there? If you missed out on the excellent comics that Boom! was putting out a while back, this softcover is your chance to catch up. Written by Rockne S. O’Bannon. BSG vs BSG #1, Dynamite. I honestly have no earthly idea how this Battlestar Galactica self-crossover is going to work. It’s more morbid curiosity for me than anything else. 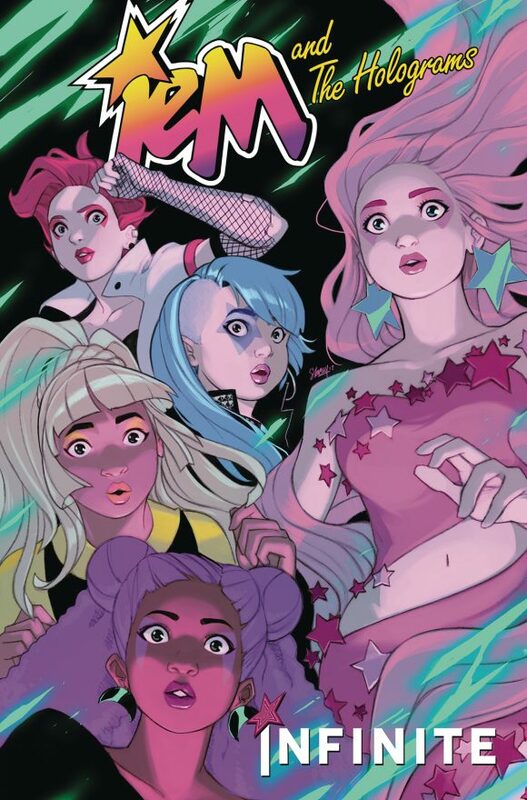 Jem & the Holograms: Infinite TPB, IDW Publishing. The series’ first real venture into science fiction, this is very enjoyable work from Kelly Thompson and Stacey Lee. 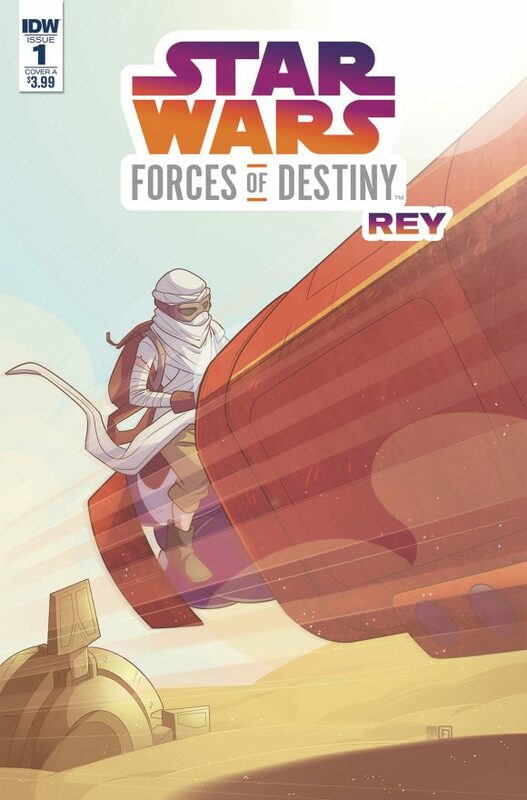 Star Wars Adventures: Forces of Destiny — Rey, IDW Publishing. 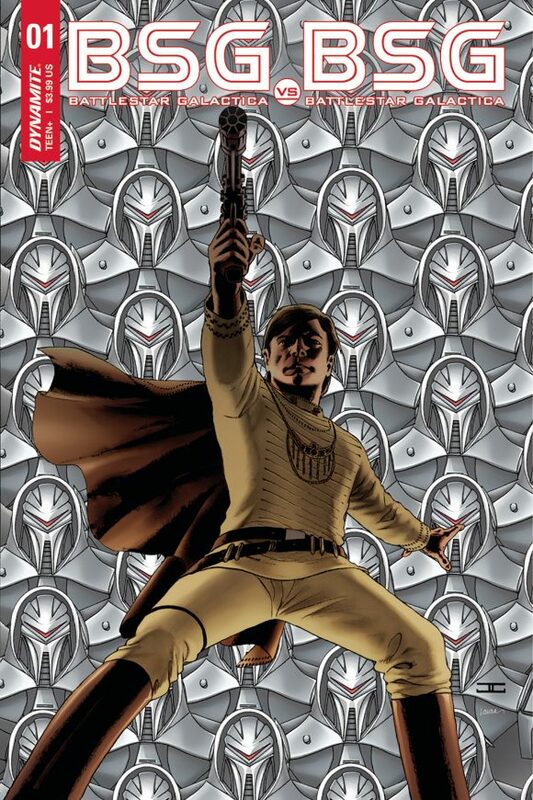 New Star Wars work by my pals Jody Houser and Arianna Florean? Yes, please!